Product categories of FTTA Assemblies, we are specialized manufacturers from China, Ftta Assemblies, Ftta Cpri Optical Cable Assembly suppliers/factory, wholesale high-quality products of Ftta Outdoor Cable Assembly R & D and manufacturing, we have the perfect after-sales service and technical support. Look forward to your cooperation! 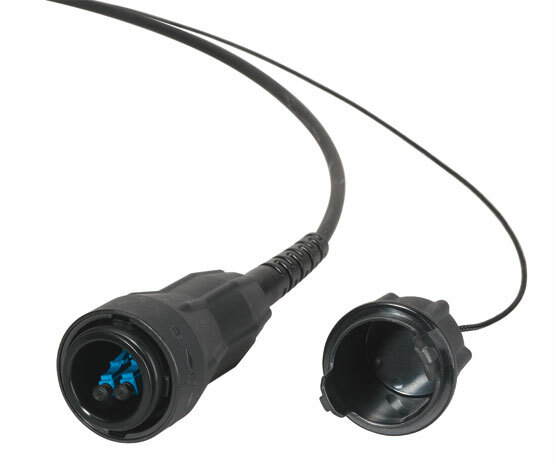 Ftta Cpri Cable Assemblies are used for BBU-RRU connection, glass yarn armored and outdoor water proof are becoming the standard interface specified in TD-SCDMA, WCDMA, CDMA2000, Wimax, 2G, 3G, 4G, 5G Base Station remote radios and Fiber-to-the Antenna applications. The product are well suited for industrial and Aerospace and Defense too.